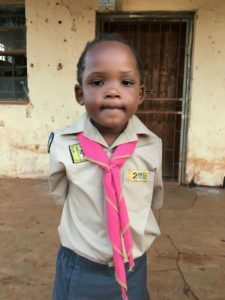 Why give to SCOUTS South Africa? Look no further! 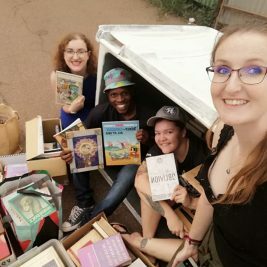 You have found a charity that will tick all your CSI boxes. For over 100 years, SCOUTS SA has been enthralling and educating thousands of children on a weekly basis. Our programmes strive to keep youth out of crime and away from abuse, by exposing them to value based outdoor activities that allow them to prosper. 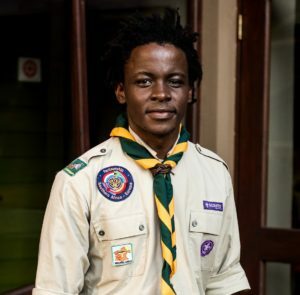 For decades the South African Scouting programmes have shaped the lives and unleashed the potential of thousands of boys and girls and young men and women. Today, with over 190 000 members, Scouting still sets the bar when it comes to contemporary value based youth programmes. Skills such as outdoor survival, first aid, citizenship, leadership as well as team work set members up for success. With 94% of our membership residing in rural and disadvantaged areas SCOUTS South Africa has a Level 1 BEE accreditation. 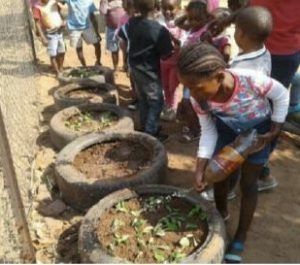 Help a rural child grow and succeed. With over 190 000 members of which 90% live and grow up in rural and disadvantages areas, SCOUTS South Africa fills the need for non-formal educational programmes that not only keep children and youth out of crime, but also empower them to recognize negative and potential abusive situations and to have the courage and self confidence to walk away and engage in fun and healthy activities with like-minded peers. We need your help to unleash this potential in children that are in desperate need of the values, benefits and guidance that Scouting offers. For minimum R30 you can help a rural child grow and succeed. 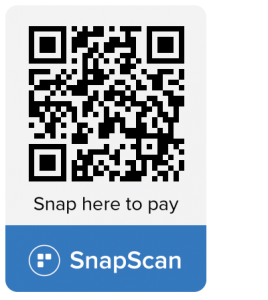 Donate here through SnapScan or by adding your own amount and clicking on the donate button! One of our Scout Laws speaks of managing all resources thrifty. Therefore, monetary donations and bequests (codicil to be added to Will) made to SCOUTS South Africa are kept in an endowment fund managed by an independent SCOUT Foundation. By donating towards the endowment fund, you / your company becomes a member of the prestigious “Friends of Scouting”. Join “Friends of Scouting” here! 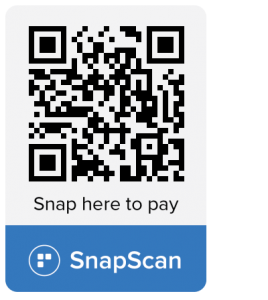 Help us grow our endowment fund by donating through SnapScan or filling in your own amount and clicking donate! Henry lives in Mpumalanga. He was 8 years old when he joined Scouting. His parents were unemployed, had health problems and drank a lot of alcohol. “When I joined Scouting I realised that for the first time in my life I had an adult leader who spent time with me, patient enough to teach me and rebuke me in a respectful way when I crossed the line. He taught me to respect and love people, to believe in myself and to work hard in life. Read his story here. Ronny currently works as an IT Support Administrator for a big firm in Johannesburg. However, a few years ago his life was heading in a whole different direction. “I was 14 years old and preferred hanging out with my older friends. I was drinking, smoking and sleeping around. Then one day I joined a Scout meeting. Initially I wanted to score a girl, but what I left with was a chance to succeed. I remember going home thinking how much fun it had been to just be a child, without the added pressures. 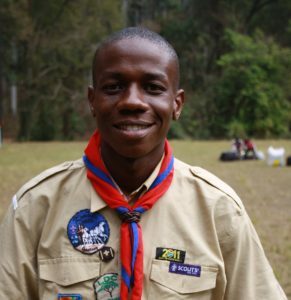 Since becoming a Scout I have matriculated, I studied at university and I am now working and living in Johannesburg. ” Read his story here. 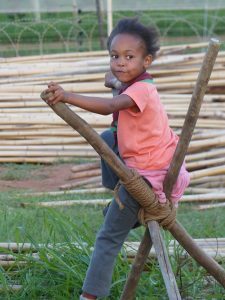 There are many ways to support Scouting in South Africa. Support in kind can range from the usage of your buildings to the donation of computers, equipment, products and services, etc. 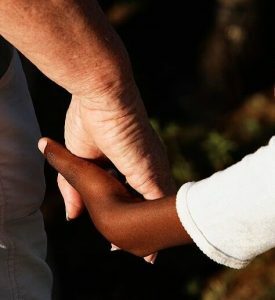 Leave a donation to SCOUTS South Africa through a Bequest by adding this Codicil to your Will.